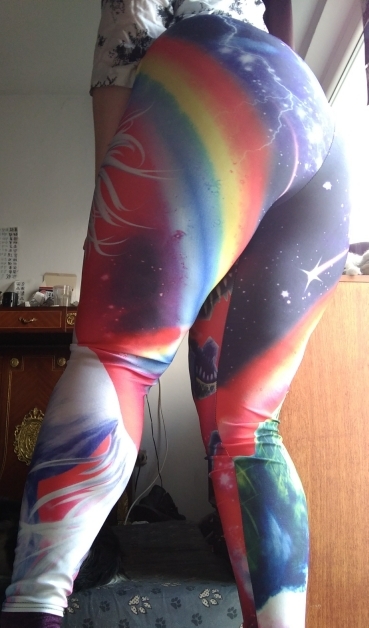 These leggings are fabulous because the unicorn is a mythical creature that has been reported since antiquity as a monster with a single large, pointed, spiraling horn extending from its forehead. Nowadays unicorn is known as uniqueness sign. Be unique in our Unicorn leggings! 1.Please choose the size according to our size table,because each country’s standard size is different.